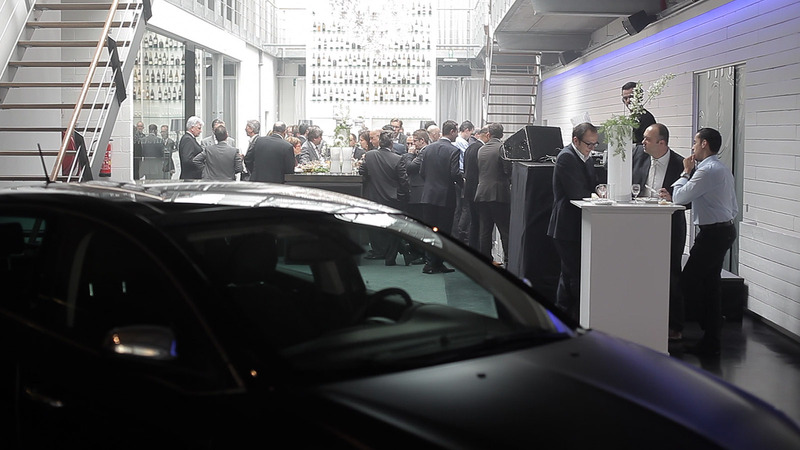 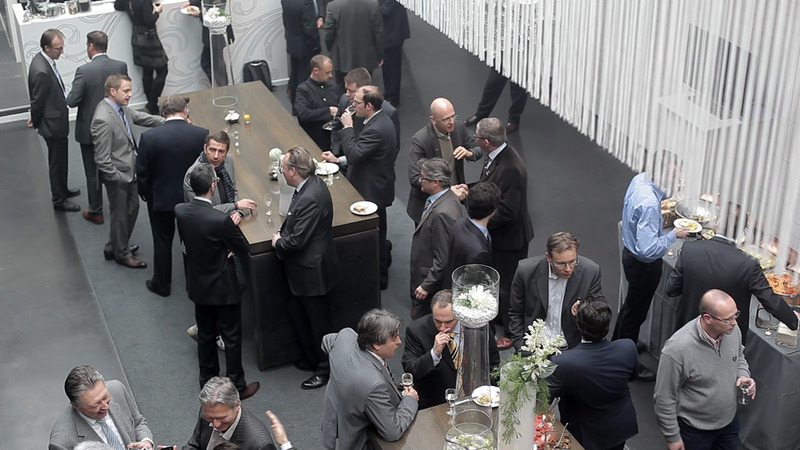 Event Lounge was chosen by LANCIA and The Redline (by KCOM and YESSIR), the FIAT Group’s brand activation agency, to make Belgian and Dutch fleet buyers to the very first Europeans outside of Italy to be introduced to the brand new 5-door LANCIA YPSILON. 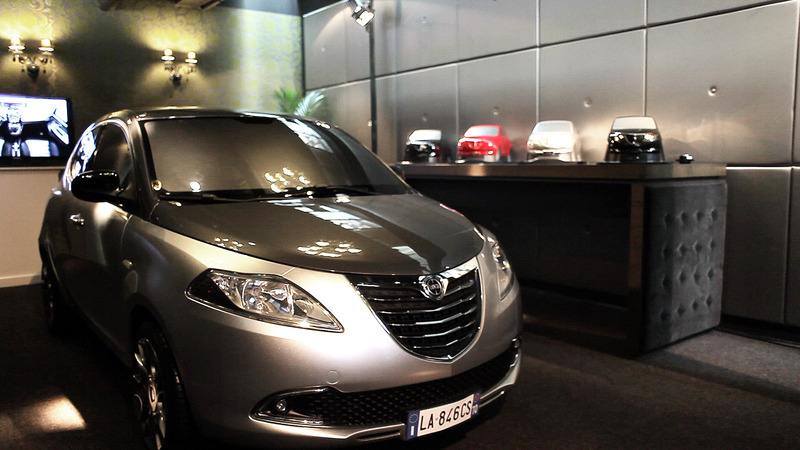 Lancia took advantage of this event to set out its brand strategy and the inclusion of Chrysler models following FIAT’s* acquisition of the Chrysler-Dodge-Jeep Group – a real revolution with no less than four new models in 2011 aimed at reviving the brand. 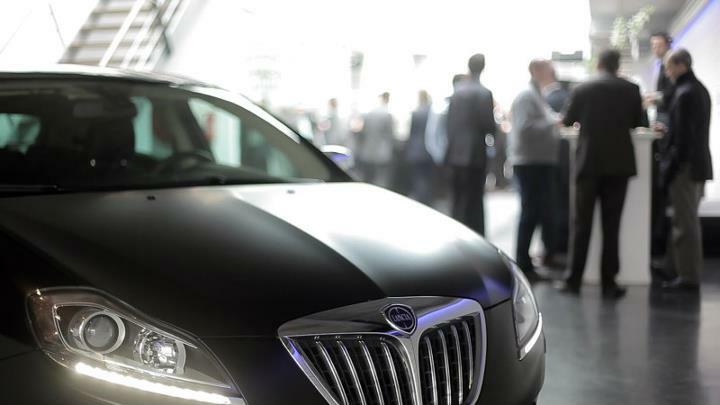 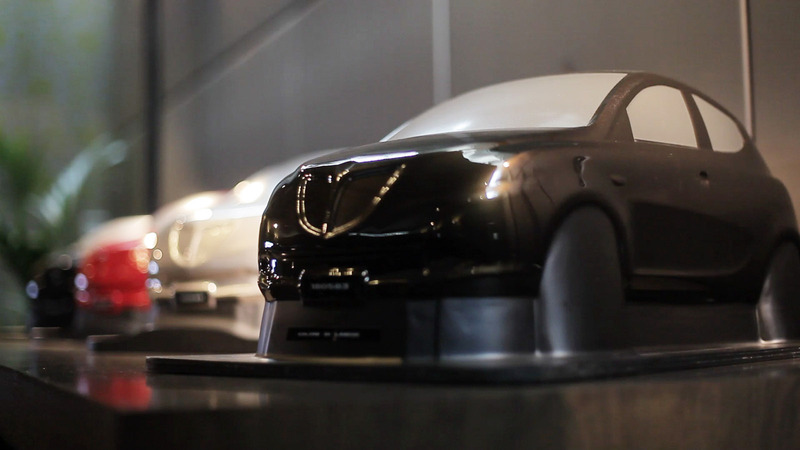 A closely guarded Black Box was built inside the Event Lounge allowing buyers to trickle through and appreciate the new Lancia’s elegant design lines.